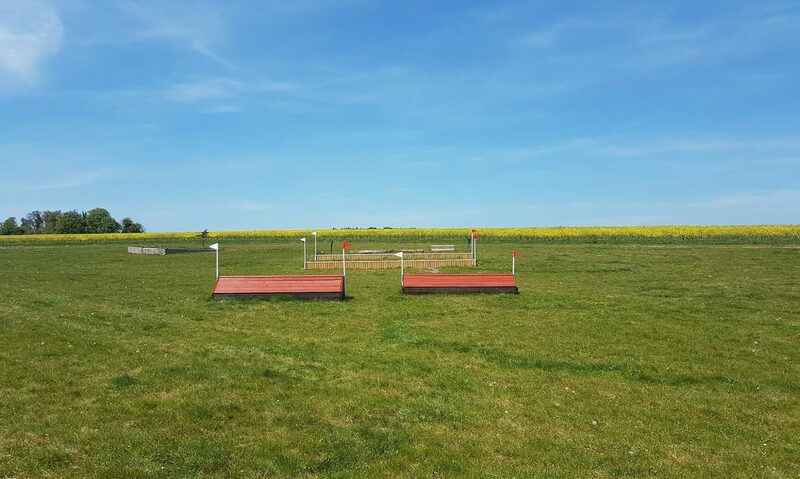 A purpose-built equestrian cross-country course and schooling area just outside Winchester with additional show-jumping field, dressage area and facilities. Three Maids Chasers was designed with flexibility as a watchword, which means we have something for everyone. We pride ourselves in providing a safe and well-maintained venue suitable for riders of all abilities.